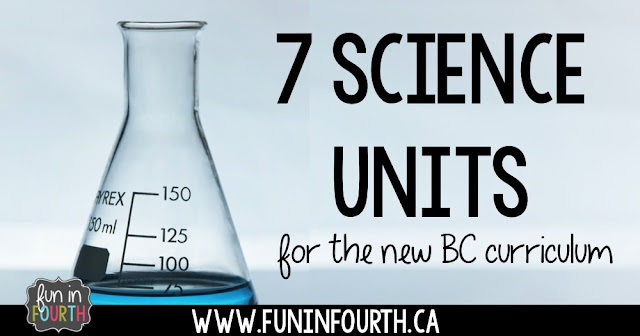 New BC Science Curriculum? I've Got You Covered. 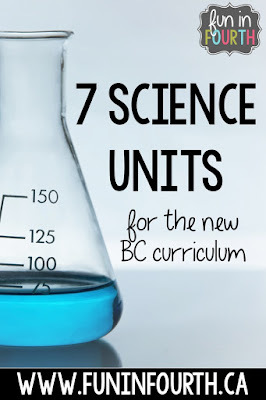 Are you feeling overwhelmed with the new BC curriculum? It can be a lot to transform your entire year of teaching. I'm here to help you out! 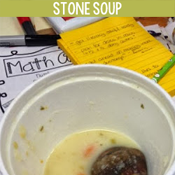 This past year I worked with the new science curriculum in my classroom and a colleagues. 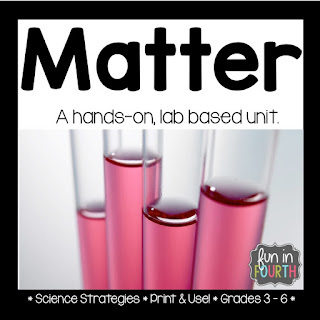 These units are all very hands-on and lab based. 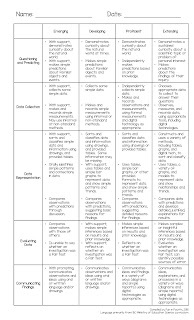 By the end of any of these units your students will have an excellent understanding of the Scientific Method. At the end of this unit, students will make solar ovens and cook S'mores. So much fun! They were really delicious too. If we did this again, I would like to make English muffin pizzas. 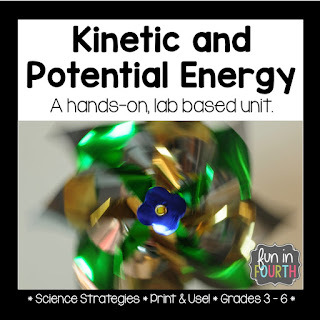 This short unit covers all 10 energy kinetic and potential energy types and their transfer. Kids love breaking down the process of energy transfer in the "Ball Bounce" lab. 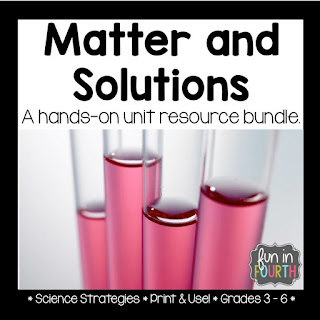 This unit contains resources to teach all aspects of matter: molecules, kinetic energy, phase change, effect of temperature and more. Be prepared to purchase several packages of balloons from the dollar store for this unit. I used them A LOT. They were great to show the effect of temperature on a gas as well as many other things. This one one of my favourite lessons in the unit - physical and chemical change. Students investigated 6 different white powders to determine what type of change they were. They loved using pipettes to drop the mystery liquid on and watch what happened! The oohs and aahs were hilarious! I loved teaching this unit! 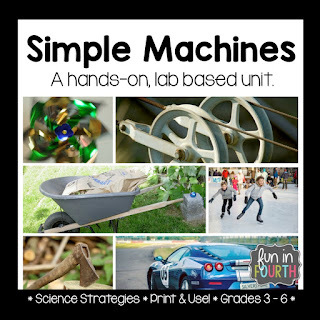 So many fun activities can be done with every day objects when teaching Simple Machines! 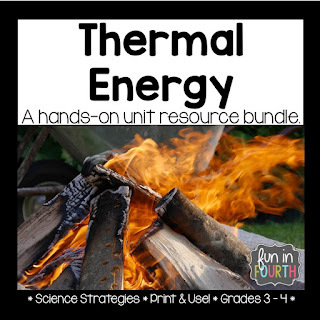 Again, this unit has everything: informational articles, interactive notebook foldables, detailed lesson plans, lab activities.... No need for any supplementary resources here! 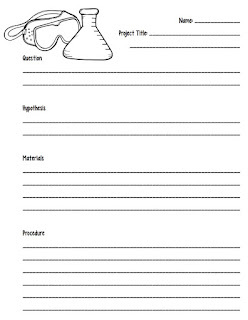 Even a study sheet and test is included! 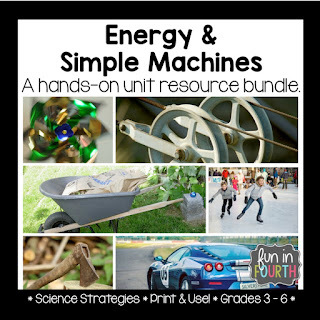 If you're just looking for something to supplement your Simple Machines unit, each of the lessons are sold separately too. Just click on the image above and follow the links from there to the individual files. 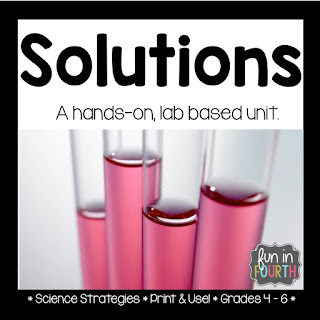 Concentration, pH, dissolving, and filtration: these are all concepts covered in the Solutions unit. Students loved being able to use "real" science tools like litmus paper and use their problem solving skills to filter clean drinking water. 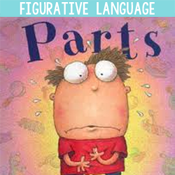 The grade 4 and 5 units are both available in a bundle if you teach a grade 4/5 split as I did last year. 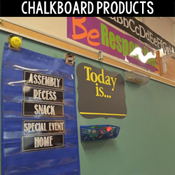 In these units you'll find everything you would if you purchased separately, as well as a combined unit study sheet and test. They are both sold for 20% off of the price of buying individually. Hey Angela, great resources! Just out of curiosity, how much time is needed in order to complete the matter unit? It depends on how much time you allocate to it each week and how in depth you choose to go. I would say at least 12 hours. You could extend to up to 20ish, likely. 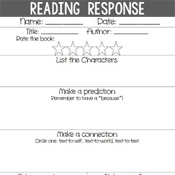 Great resources Angela, I'm so grateful for stumbling upon your blog! I love your units! Have you ever thought of translating them into French? I know lots of BC French Immersion students who would love your units! Hi Barb! Thanks for your interest. At this time, I have no plans to translate my units to French, but it is something I may keep in mind for the future.